Duryodhana, formerly named Suyodhana is supposed to be the avatar of demon Kali and a great warrior. He is the main character of the most popular Hindu epic Mahabharata and eldest among the Kauravas, the hundred sons of King Dhritarashtra and Queen Gandhari. Being the crown prince of Hastinapur, Uttar Pradesh, Bharat, he was fierce and never believed in the miracles of Lord Krishna. Duryodhana is derived from two Sanskrit words: ‘Du’ meaning difficult and ‘Yodhana’ meaning to fight, as a whole which meant difficult to fight. During the time of Dwapar Yug, the great sage Vyasa came to Hastinapur. The queen of Hastinapur took such a good care of him that he was pleased by her devotion and said, “Ask anything you want.” Gandhari then replied she wants 100 sons and a daughter. Gandhari became pregnant but could not deliver the baby even after two years of pregnancy. Finally, she delivered a lump of flesh. She then thought of throwing the flesh away. Vasya said her not to worry as his boon could not go easily in vain. He divided that flesh into 101 equal mass and kept each one of them in a jar filled with a ghee. She was said to wait for two more years. Two years passed and she found a baby boy after opening the jar. The baby boy was named Suyodhana (meaning one with good arms in warfare). Gandhari took a baby girl from the last, 101st jar and named her Duhshala. Because of the fierce and unbeatable nature of Suyodhana, his name was later on changed to Duryodhana. 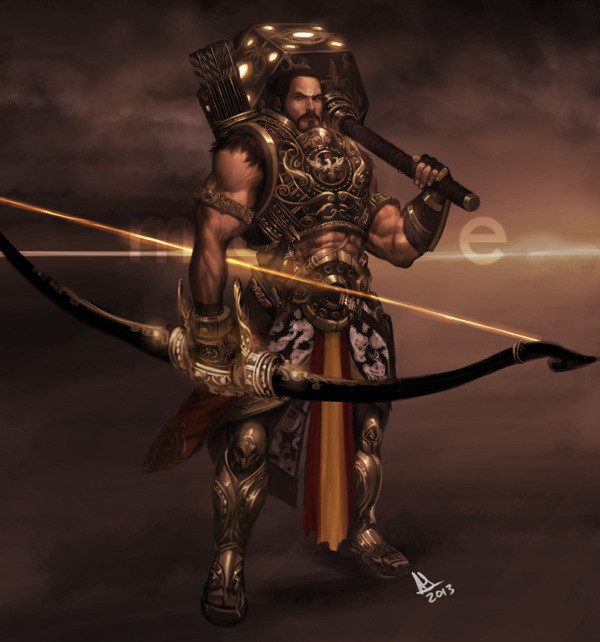 Duryodhana learned military skills from his gurus, Kripacharya and Dronacharya. During the course of training, he appeared to be excellent with Gadha (mace) and wanted to excel in it, which he took training from Balarama. As mentioned in Shanti Parva, Karna is supposed to be the genuine and close friend of Duryodhana. Karna was a support system of Duryodhana in the war of Kurukshetra and he always thought Karna superior to Arjuna. From the very childhood, Kauravas always hated Pandavas. Duryodhana even attempted to kill Bhima by feeding him the poisoned feast. As suggested by Bhisma, the kingdom was divided so as to remove chaos and quarrel between Pandavas and Kauravas. Yudhishthira gets half of the Kingdom, Khandavprastha, which was the barren and rocky forest initially. And Duryodhana becomes the crown prince of Hastinapur. Duryodhana managed the state affairs with a bunch of his advisers including his uncle Shakuni, brother Dushasana, Bhishma, Vidhura and friend Karna. 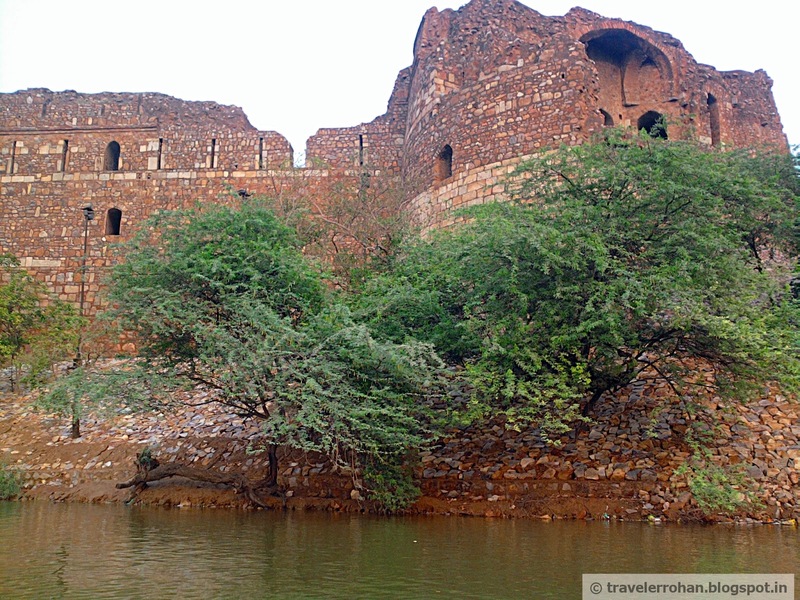 From the wisdom of Krishna and Arjun, the rocky Khandavprastha was changed to Indraprastha, a beautiful kingdom. Yudhishthira with the power from Rajasyua Yagna gains the authority over several other kingdoms and eventually, the fame Indraprastha appeared to exceed Hastinapura’s. Moreover, Yudhishthira performs the Rajasyua Yagna and gains the authority over several other kingdoms; Indraprastha’s prosperity and fame appear to exceed Hastinapura’s. Duryodhana is unable to contain his anger. On top of that, when Duryodhana went to Indraprastha to meet his cousins, Draupadi insulted him by saying, “a blind man’s son is also blind.” This made Duryodhana more angry and jealous. It is believed Draupadi insulted Duryodhan and thus paved the way for the war. After Duryodhana returned from a visit to Indraprastha he told about his insult to his uncle Shakuni. Shakuni then planned a game of dice to rob Yudhishthira and his kingdom. Shakuni sent an invitation to the dice game. The game was supposed to be played between Shakuni and Yudhisthir. Shakuni was expert in the game of dice, as a result, Yudhisthir could not compete with him and kept on loosing Kingdom, his four brothers, his wife and finally himself. Dhritarashtra and Bhishma could not tolerate this form of injustice and made Duryodhana return everything back to Yudhishthira. However, the clever Shakuni sets the condition that Pandavas have to spend entire thirteen years in exile in the forest if they want their kingdom back. However, Pandavas after returning from the exile asks for their kingdom but Duryodhana refused to return. Now the war was inevitable. And the war of Kurukshetra soon started. In the war of Kurukshetra, Duryodhana and his massive armies were on one side and Pandavas and Krishna and their smaller army were on another side. In between the war, Duryodhana always seemed unsatisfied and would blackmail Pandavas now and then. He also used his Gadha. Kauravas were fighting with physical and military forces and Pandavas with the wisdom of Lord Krishna, slowly and gradually Kauravas started losing the war. Kauravas killed Abhimanyu – son of Arjuna in a disrespectful manner. Thus, to take the revenge of his son’s death, Arjun alone killed at least thousands Kuru soldiers. This made Kauravas more weak and fragile. Duryodhana started falling apart as all of his brothers and armies were already killed. Gandhari surprised by the death of all sons except Duryodhana thought of blessing him. She decides to remove her blindfold to bless her son and calls him naked to bless him on thigh and groin. In the meantime, Krishna, who was leaving the tent covered his thigh and groin. Gandhari was shocked to see this and could not bless him, which became susceptible to the Pandavas attack. In the end, with Lord Krishna’s advice, Bhima attacked Duryodhana on his thigh. The hit was so hard that Duryodhana that he died on the spot. Finally, Pandavas cremated him. He thought Pandavas were idiot choosing Krishna instead of his massive army for the war. He was an expert in the art of fighting with Gadha (mace). He was capable of respecting talent as he made Karna the King of Agna despite his low caste. Duryodhana was a fierce fighter.